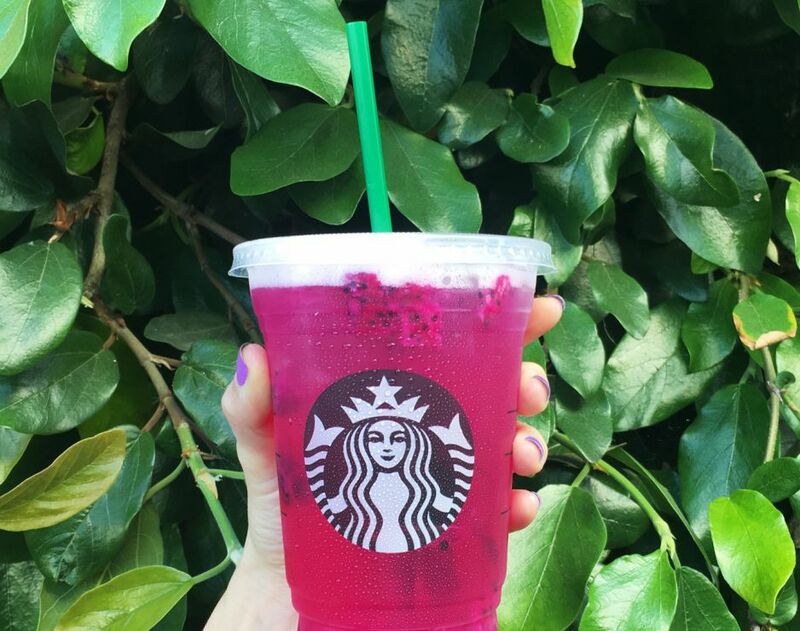 Starbucks is going strawless! 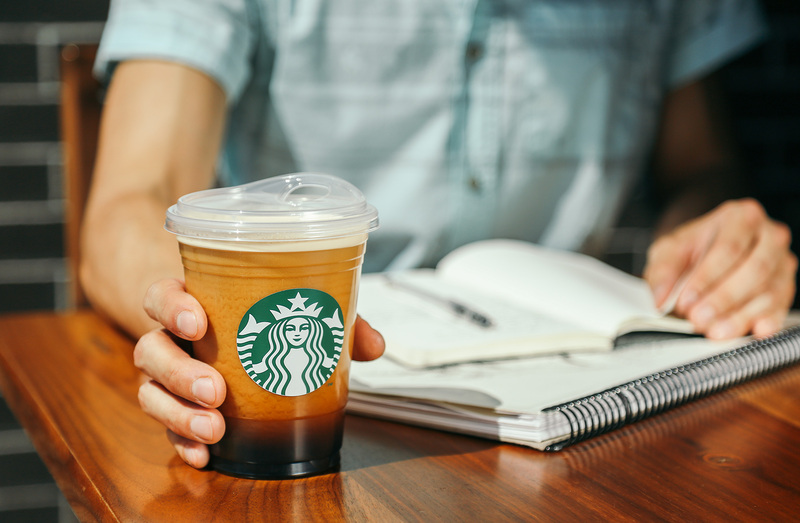 Today, July 9th, Starbucks will announce plans to eliminate single-use plastic straws globally by 2020 Starbucks has designed, developed and manufactured a strawless lid, which will become the standard for all iced coffee, tea and espresso beverages. 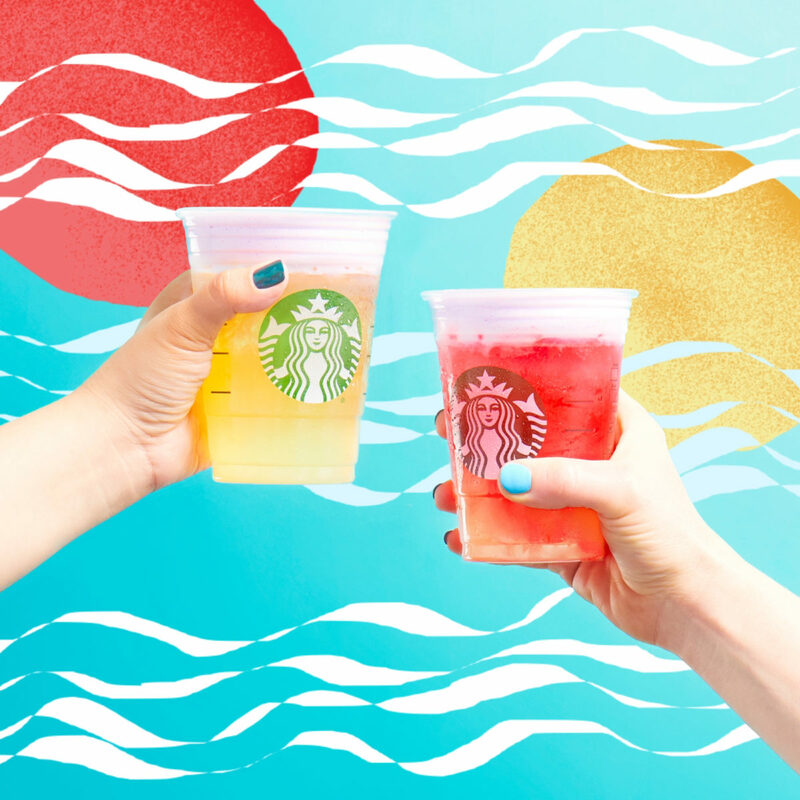 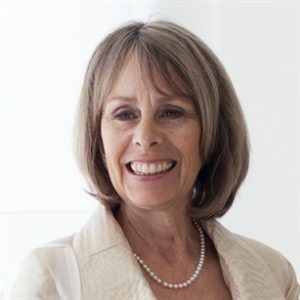 Starbucks is the largest food and beverage retailer to make such a global commitment, which will eliminate more … Read moreBIG Starbucks News!